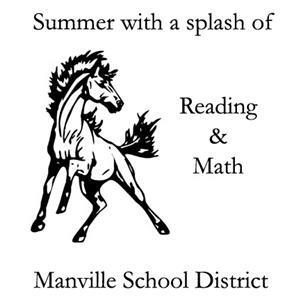 In order to keep your reading and math skill fresh and to prepare you for the upcoming school year, the district requires students to complete summer reading and math activities. These activities are due the first full day of school in September to the homeroom/subject area teacher. All summer assignments can be found on the individual school websites.